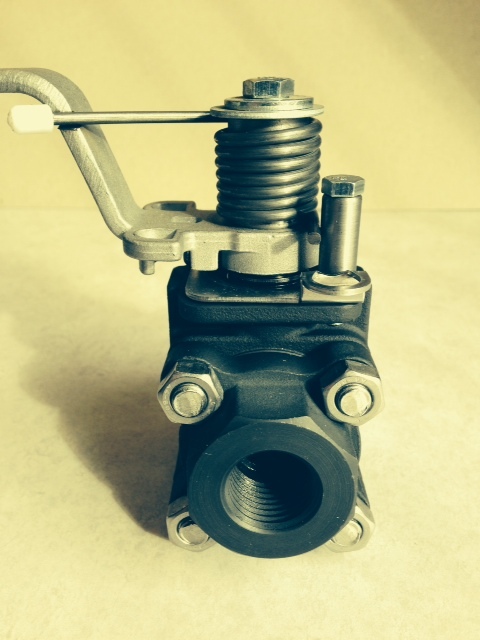 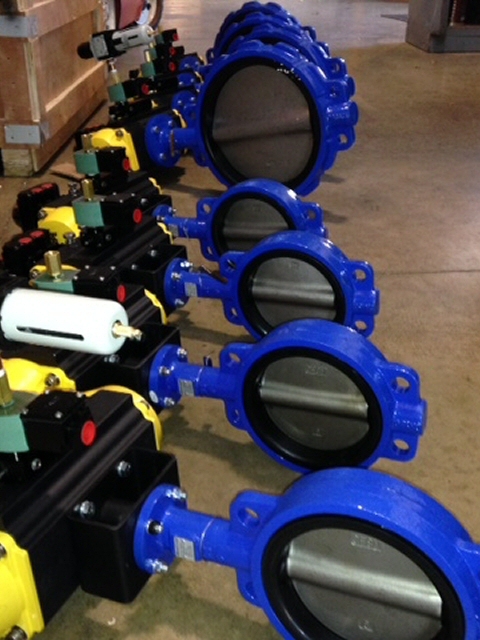 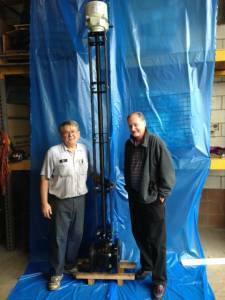 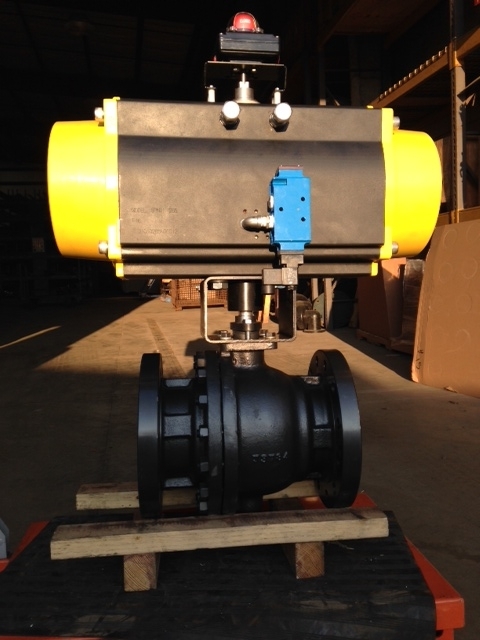 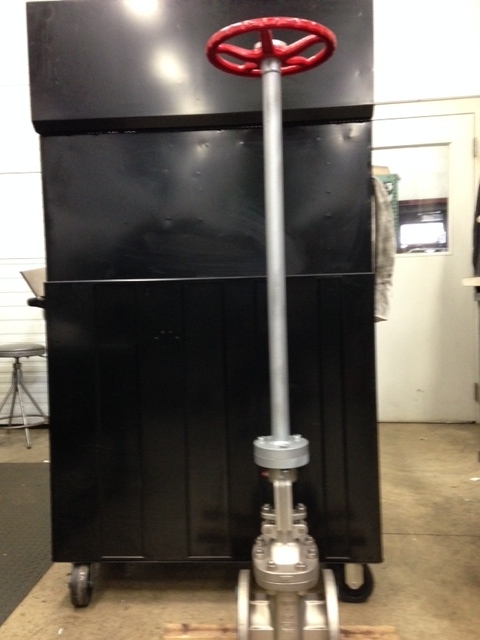 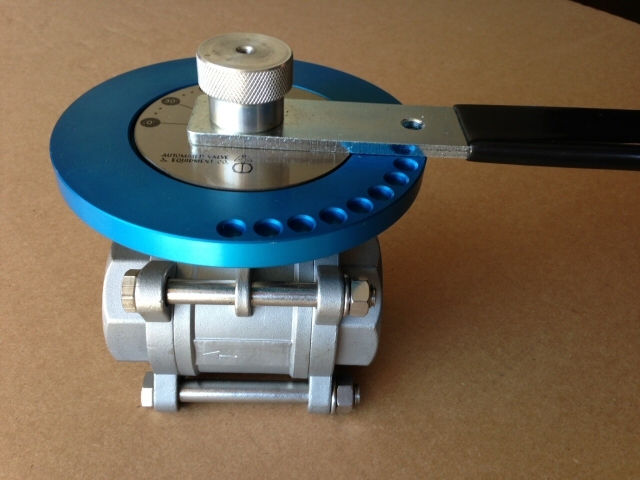 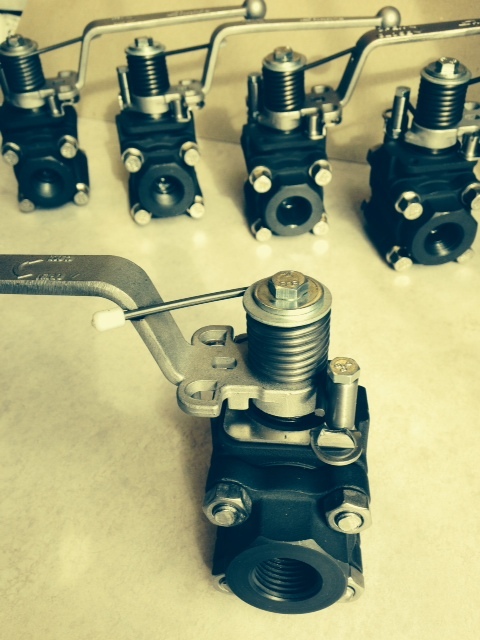 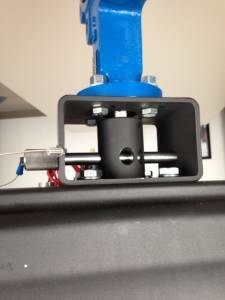 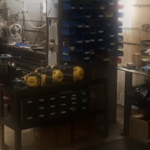 We have our own in-house valve actuation shop. 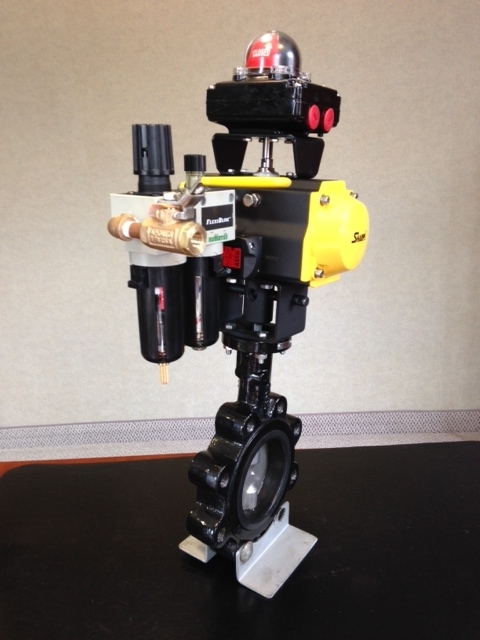 This enables us to create customized valve automation solutions for our customers for any project. We also carry the most popular brand of electric, hydraulic and pneumatic valve actuators so you can complete your entire project in one place and save money. 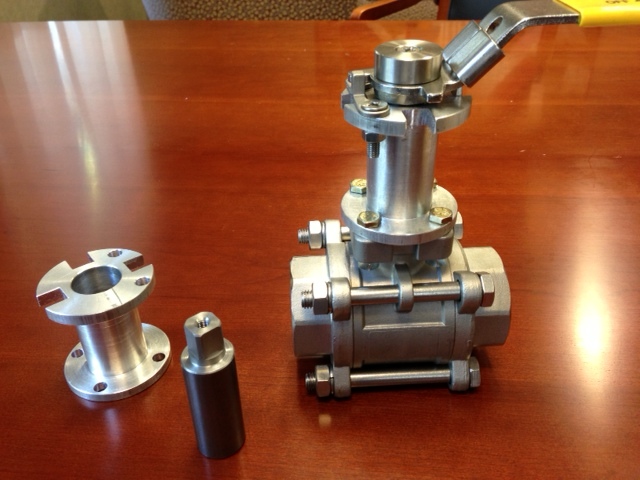 With over 30 years experience in valve automation, our goal is to provide quick turn around on customized valve assemblies for even your most demanding applications. Large inventory of Ball, Butterfly, Plug, Knifegate, Gate and Globe valves for actuation. 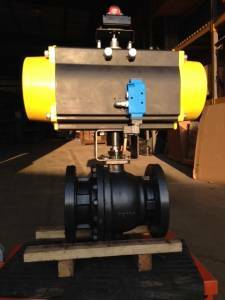 We also have pipe insulation solutions.